The holidays are a time for traditions, and one of La Mesa’s holiday traditions is returning this year — albeit with a new name and a new organization behind it. 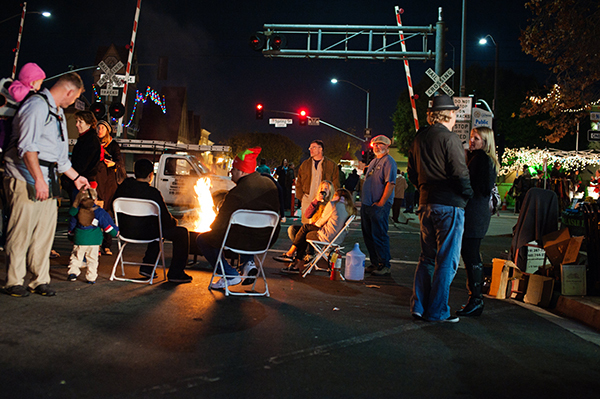 Holiday in the Village — formerly known as Christmas in the Village — will be held on Dec. 10 from 10 a.m.–10 p.m. on La Mesa Boulevard between Spring and Fourth streets. The event is the first to be put on by the newly formed La Mesa Village Association (LMVA) and although it has a new name, the event will still have the usual “Christmas flair,” LMVA chairman Aaron Dean said. With the help of sponsors and dues paid by members of the new association, Dean said Holiday in the Village will have more to offer than past events. There will be two stages for all-day music and entertainment, jumpies, face painting, rides and booths for holiday shopping. In addition to the craft vending, food trucks will complement the restaurants on La Mesa Boulevard, rather than compete with them. La Mesa Village Association formed this year to replace the now-defunct La Mesa Village Merchants Association, which ran out of money to hold events and is still in the red to the city of La Mesa for police and fire services. With the future of downtown events up in the air, the city decided to keep them going by putting them on itself, like it did for this year’s Oktoberfest. Right now, that organization is the La Mesa Village Association, which already represents some 60 businesses in and around La Mesa Village. Businesses that join pay an annual fee of $600 for a restaurant or bar; $360 for a retail store; $120 for office businesses; and $60 for associate members. Members outside of the map area get a 35 percent discount and second businesses get a 50 percent discount. Members benefit with access to participation in downtown events. “I’ll give you an example,” Dean said. “For Holiday in the Village, because this event is in East Village, those who are members of the association down in West Village, they get a free vendor booth. They are the only ones that would be able to sell things that have nothing to do with gifts. Because of the history of the previous merchants association, making sure that the money is there to put on Holiday in the Village, at an estimated cost of $30,000, is paramount to the success of the new business group. “This year, it’s our very first event, but between our membership dues, quite a few sponsors and our vendor booths, we’ll be able to pull this event off and not be in the red,” Dean said. But a tight fiscal plan isn’t the only factor in pulling off a successful event. According to McWhirter, communication with the city is just as important — a lesson learned from past events put on by the previous merchants association. 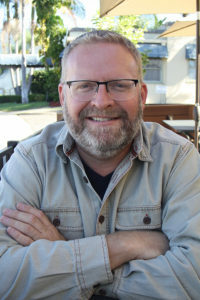 To keep an open line of communication with the city, La Mesa Village Association meets once a week with McWhirter who acts in an advisory role to explain what the city might require or what the city might want in an event. So, what future events does the city plan to let the new association hold? But, so far, McWhirter is impressed with what he sees in the new association’s planning for Holiday in the Village. Beyond Holiday in the Village, Dean and McWhirter are hoping to see a lot more events happening downtown that the La Mesa Village Association would like to be a part of — car shows, the Antique Fair, the farmers market and even a possible music festival. “When good events are put on right, it helps promote everybody — businesses thrive, the neighborhood loves it,” Dean said. 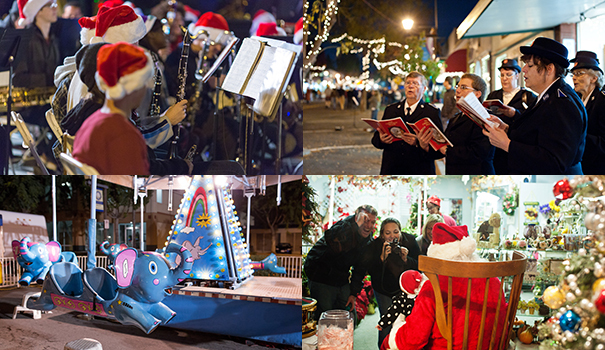 For more information about the La Mesa Village Association and Holiday in the Village, visit lamesavillageassociation.org. 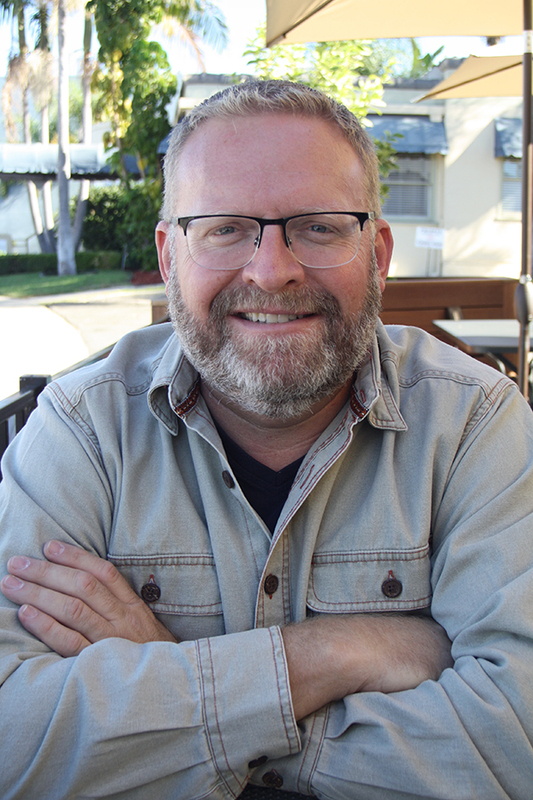 —Reach Jeff Clemetson at jeff@sdcnn.com. bring back the street antique sale. It was wonderful and no trouble (no disruptions, no liquor) just alot of antique dealer selling.